i like to check how many people here do disabled Windows10 update ? Bcos i used to disable it. But these few days i noticed it will auto reboot to install updates. I have alrdy set to metered connection. I also check that the installed update fail. But will like to know how to disable the auto reboot . 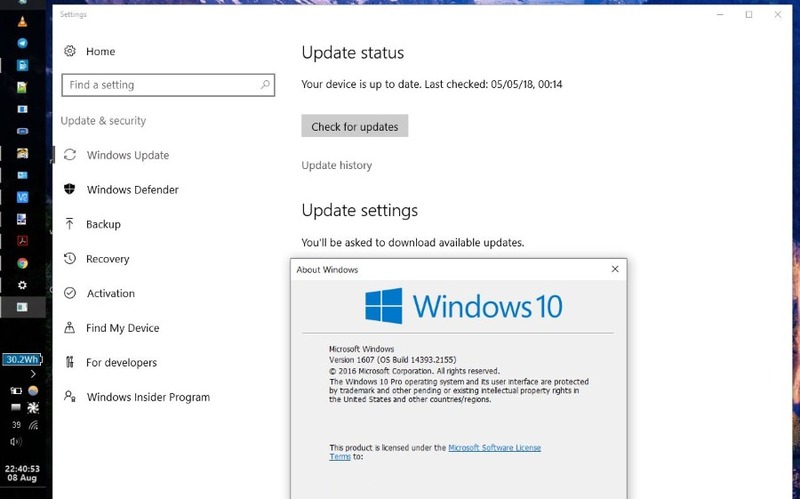 You may not be able to just simply disable Windows 10 update. There are more settings to include in order to totally avoid Windows 10 auto update reset to default. Do google for "disable Windows 10 update" for more details as you may need to understand further. Setting to metered connection and disabling wuaserv isn't enough. As what eric mentioned, there are other processes Windows runs to reset the update behaviour. It is possible, but it can be troublesome. TS, is this a follow-up issue on your previous thread..
Have you go thru the posts in that thread.. and still have not resolved yet. Hi all,I have this problem here. I noticed random freezing on my Window 10 PC. My mouse pointer sometimes become a small circle turning. I suspect is window 10 doing some updates or security thing. Few questions here, is it compulsory to do window update. Anyone encountered this problem.